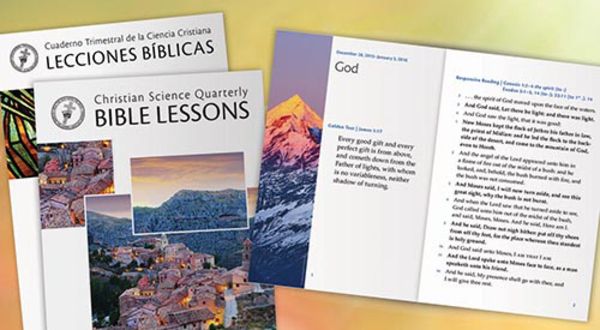 Explore resources, tools, publications, and activities that inform, inspire, uplift, and deepen your understanding of spiritual healing. Nurture your daily spiritual growth. 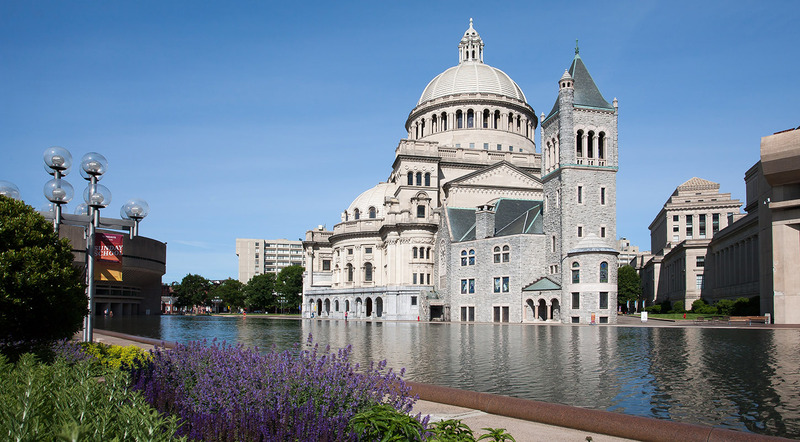 Learn about Sunday worship services and Wednesday testimony meetings. 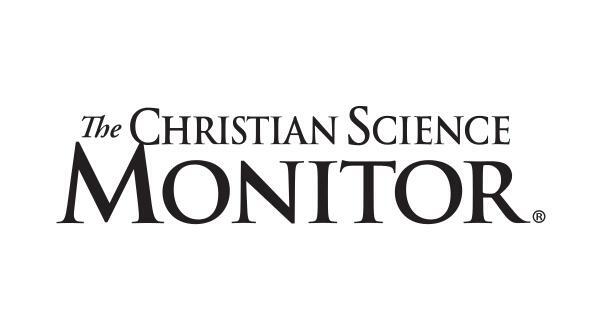 Move toward solutions with thoughtful coverage of the news. 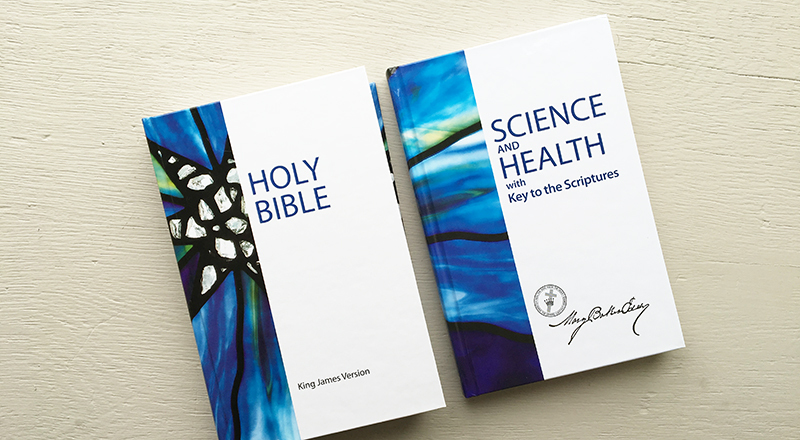 Read and listen to over a century of Christian Science healing from The Christian Science Journal, Christian Science Sentinel, and The Herald of Christian Science. Worship, praise, sing, rejoice! 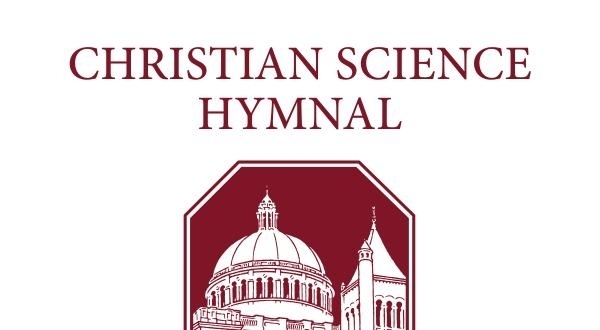 Learn about music used in Christian Science church services. 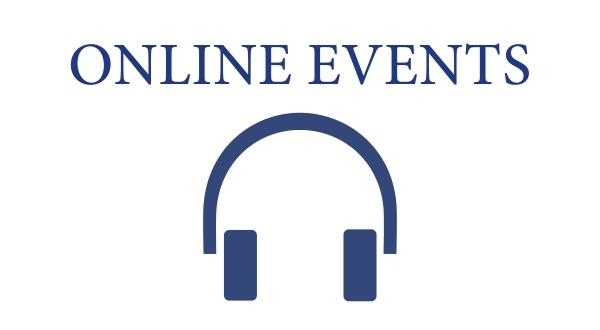 Listen to church services, audio chats, and special event webcasts from the Church, Christian Science Publishing Society, and Mary Baker Eddy Library. 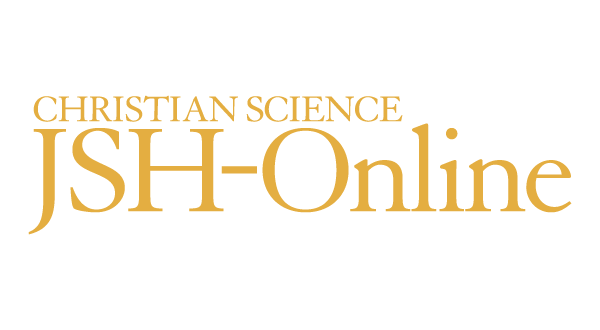 Learn more about Concord — a digital research tool for exploring the Bible and writings of Mary Baker Eddy.